People of all trades have been confronted with transcultural problems ever since the very first contacts between different (sub)cultures. Needless to say, mistakes have been made along the line. Tools for easy recognition and hence timely avoidance – or early correction – of harmful approaches have not been available to date. 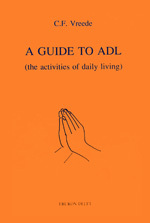 To provide some such tools, is the major aim of this Guide to the Activities of Daily Living (ADL). 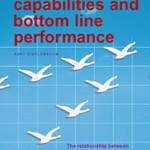 The second aim of this booklet is to introduce a concept of ADL which may serve as a basis for theoretical development and methodological advancement. 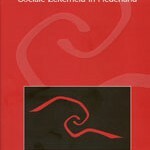 This booklet should be of value to rehabilitation practitioners in particular, and largely draws on experience in (transcultural) rehabilitation. We hope, however, that the basic concept will also prove to be useful to researchers and field workers and other disciplines, be they physicians, anthropologists, communication specialists, agriculturalists or town planners, to name but a few.